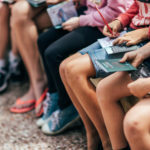 School holidays are over, which means all of those fun school holiday activities that were filling up your free time are over, too. 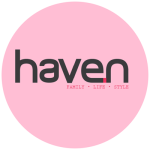 Well, you’ll be pleased to hear that there’s a new initiative promising hours upon hours of weekend fun (and it doesn’t involve the iPad!). 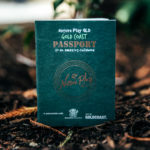 The City of Gold Coast and Nature Play Queensland have teamed up to present Nature Passport, the series of free “missions” that will get your kids out and about, journeying around the Gold Coast. Discover the Gold Coast’s most biodiverse areas and explore the city’s natural environment through 11 nature-based missions, covering areas from Springbrook to Southport. Swapping screen time for green time, the Nature Passport will ensure months of weekend fun for you and your family – completely free of charge. 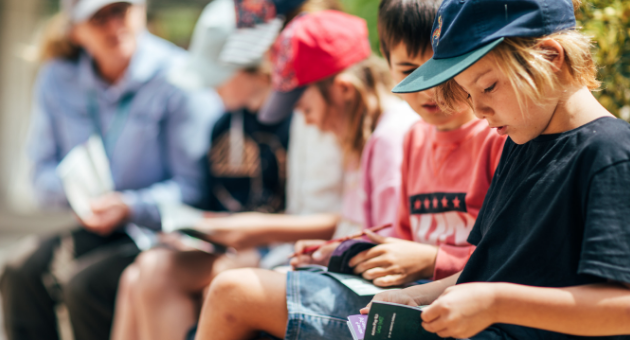 You can pick your Nature Passport up from Gold Coast libraries or via the Nature Play Queensland website, then get busy embarking on nearly a dozen different adventures. 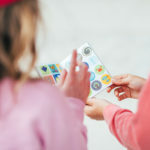 “The passport helps inspire children to reconnect with nature through unstructured play and outdoor learning, which is fundamental to a full and healthy childhood, including cognitive, social and emotional development” said Nature Play Queensland Program Manager, Hyahno Moser. The Nature Passport includes missions in Apple Tree Park in Springbrook, Bochow Park in Natural Bridge, Burleigh Heads National Park, the Broadwater Parklands and so much more. For more information, head to www.natureplayqld.org.au.